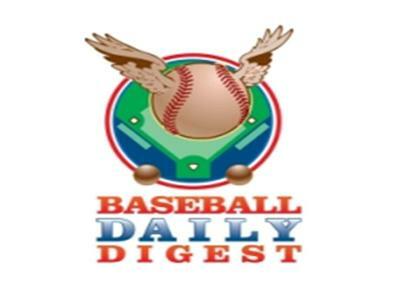 Host Joel Henard from Baseball Daily Digest Radio will sit down with co-host Albert Lang(@h2h_corner) from FP911 and get you up to date on the latest news and notes from around the baseball world . In tonights epidsode the guys are joined by John Halpin from Foxsports.com. Also special interview with Joel and Will Carroll of SI.com with former Cardinals/Cubs closer Lee Smith. Join us in the chat room at 7pm ET on The Fantasy Sports Channel.